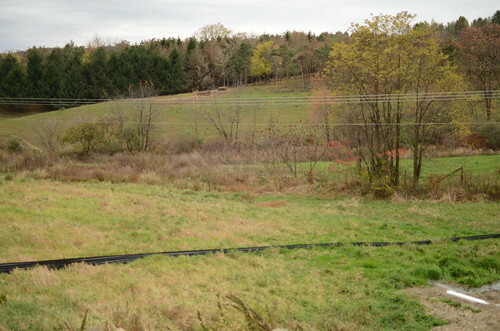 The Rice Farm, also called B.A.D. 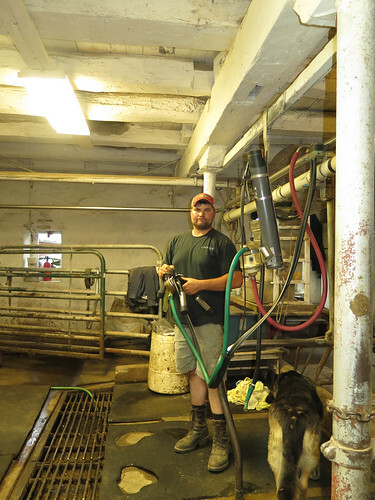 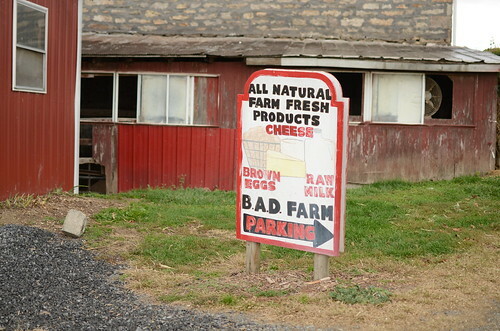 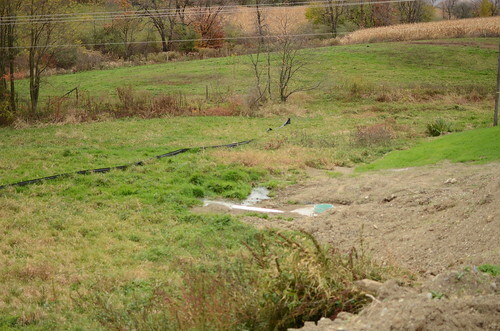 Farm (Beth and Dave Rice & Son), is situated at the headwaters of a tributary on the Maiden Creek. 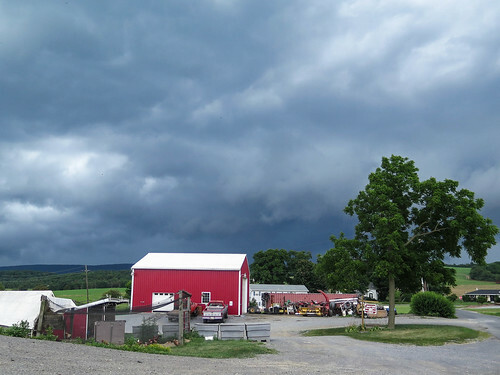 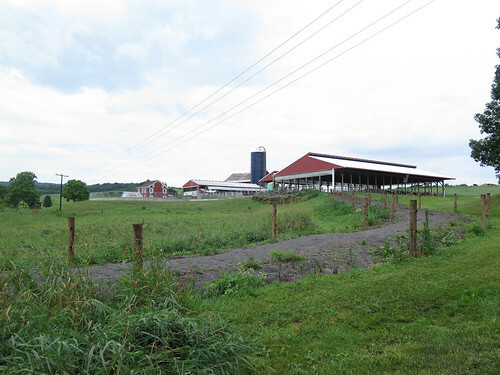 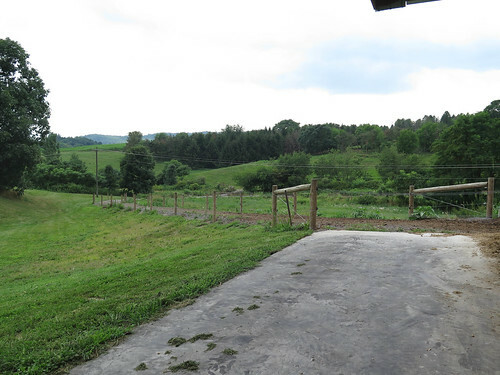 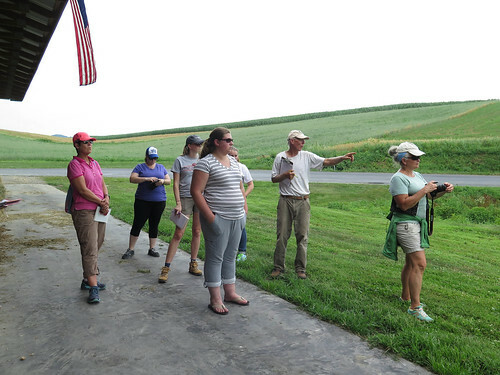 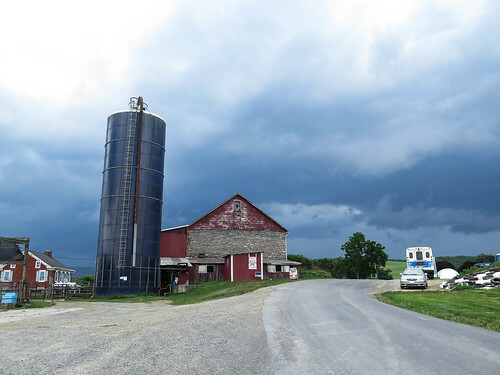 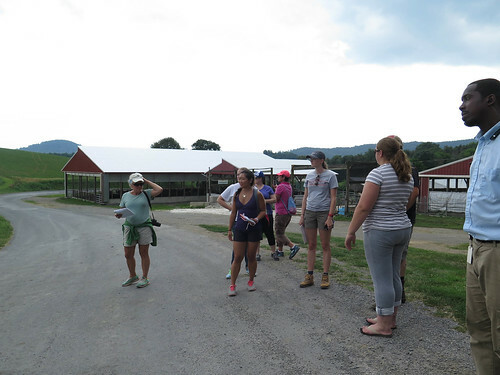 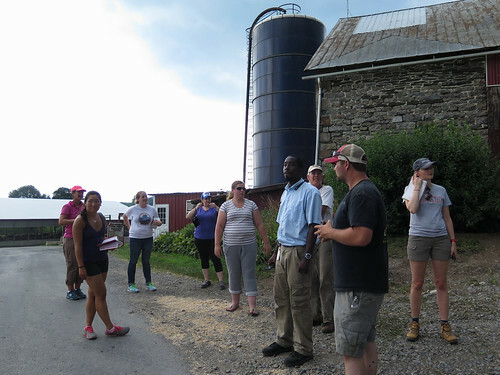 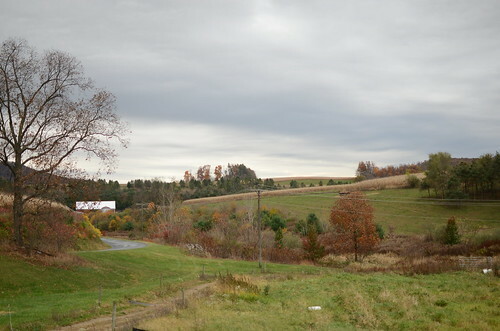 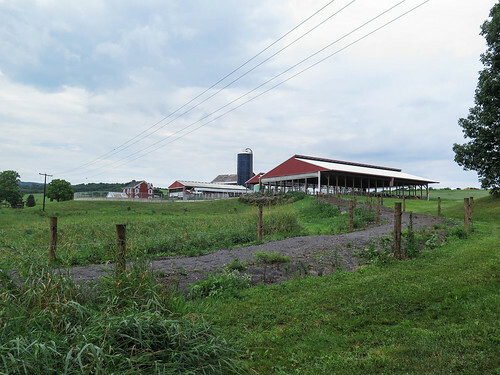 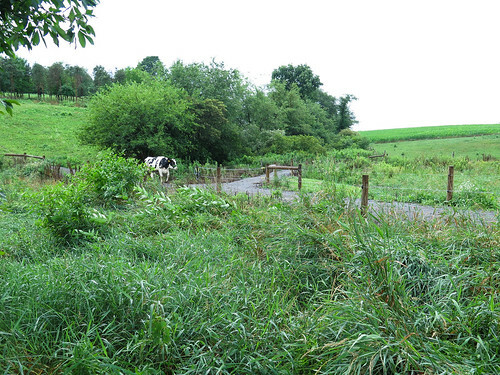 The small tributary is sandwiched in between two lots of farming land, so what happens on the farm directly impacts the water quality of this tributary, the Maiden Creek, and Schuylkill River downstream. 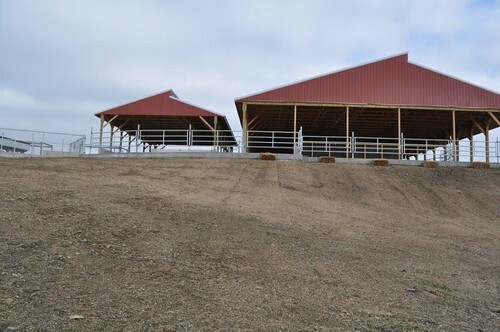 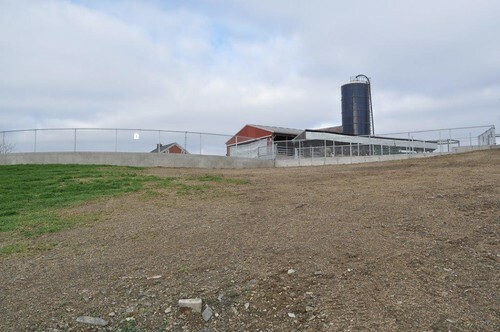 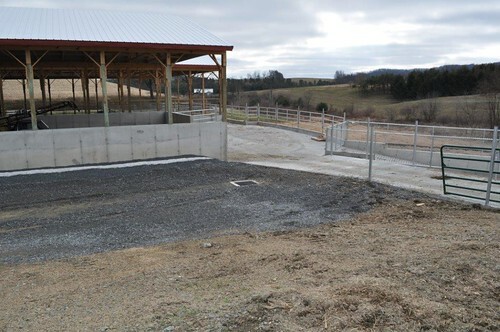 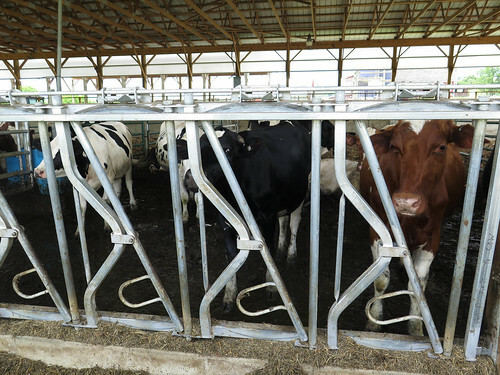 The farm has recently installed an in-ground liquid manure storage tank, a dry manure storage facility, and a new barn for the cattle. 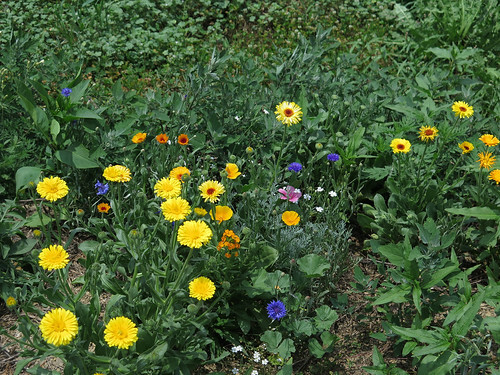 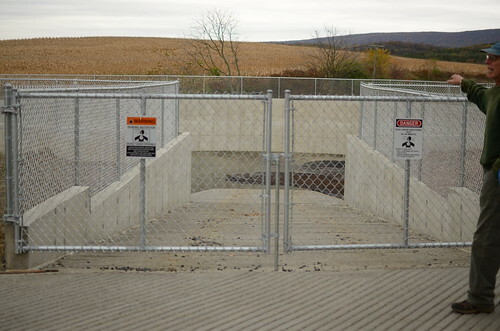 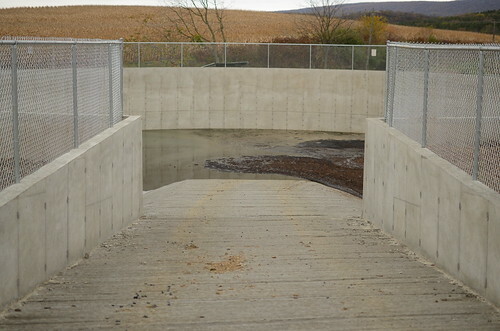 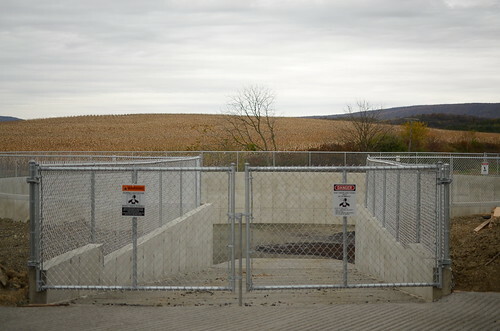 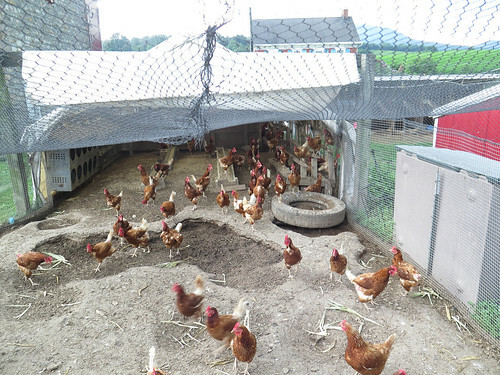 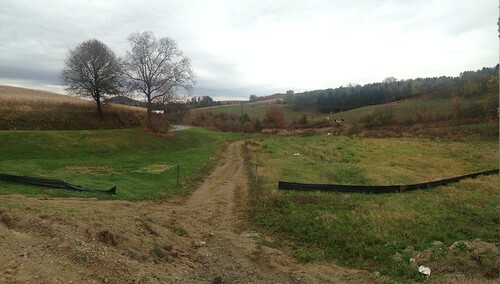 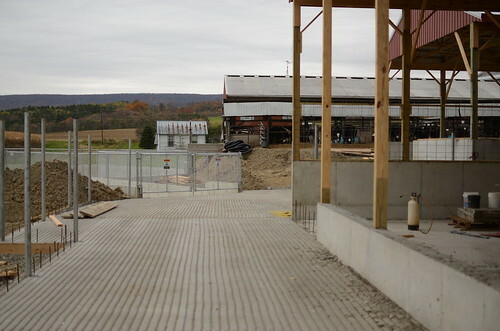 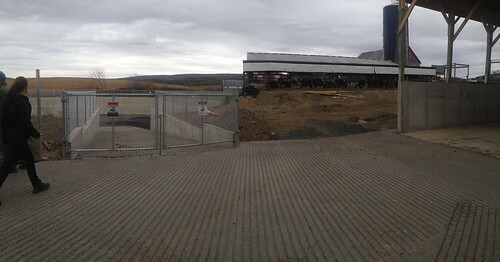 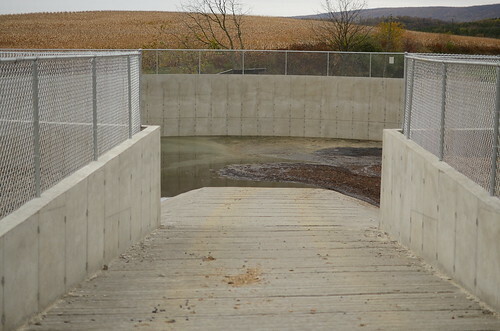 Before the in-ground manure storage tank was installed, an inadequate earthen manure storage facility was in its place. 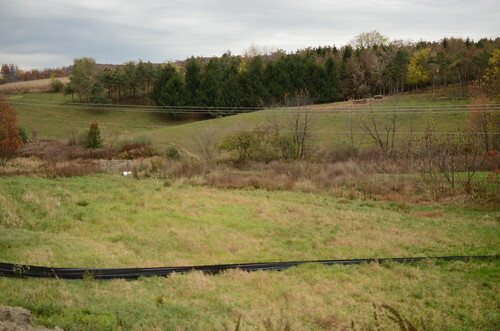 In this area there are many natural springs and seeps. 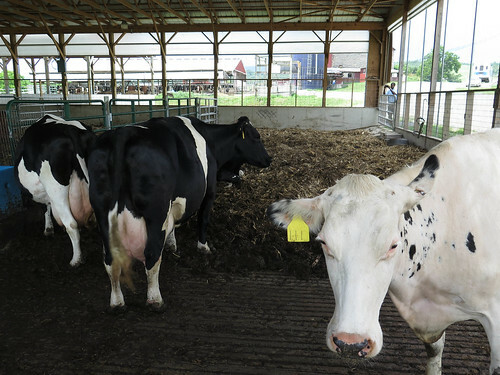 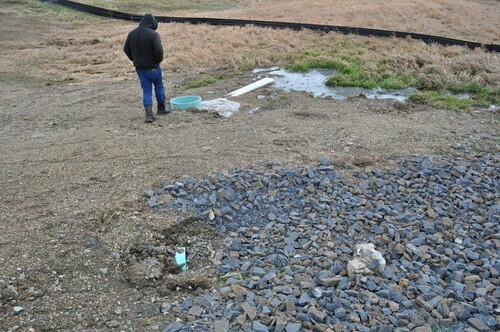 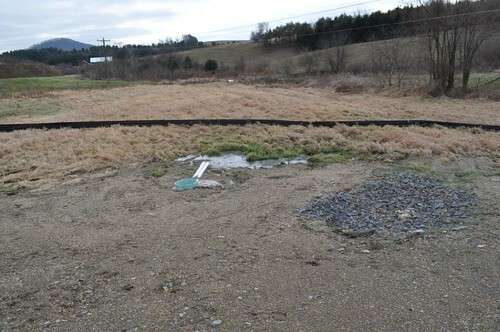 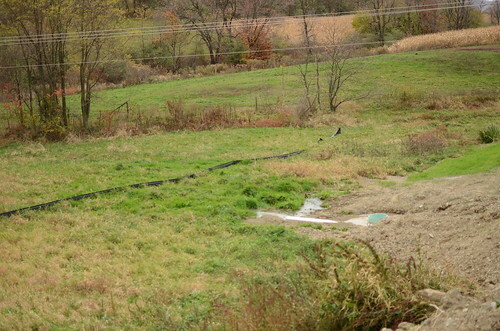 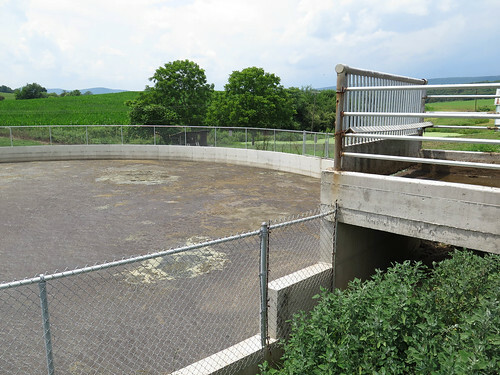 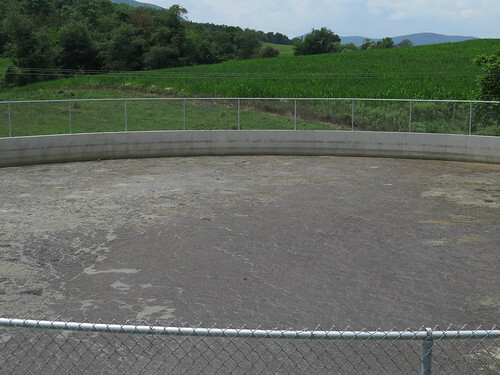 Previously, the clean groundwater was mixing with the manure,running off into the adjacent tributary and providing the farmers with diluted manure for fertilizer. 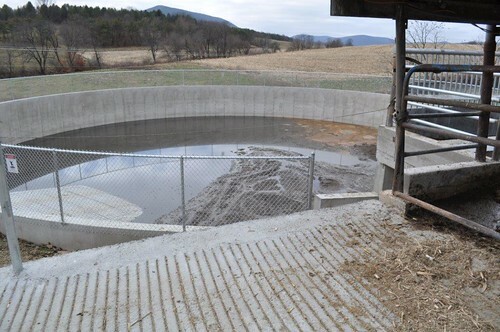 Now, there are special pipes and drains installed around the cement storage tank to ensure that the clean groundwater does not mix with the manure and is directed to the nearby creek. 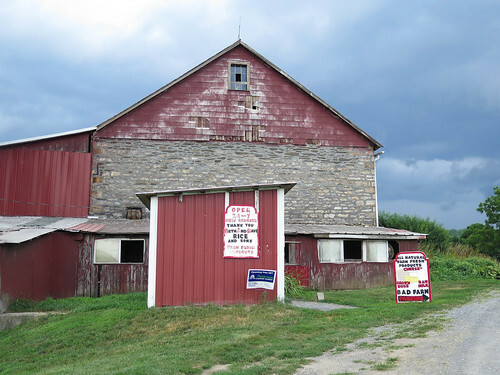 Additionally, a large barn was constructed to house and feed the cattle during the winter months. 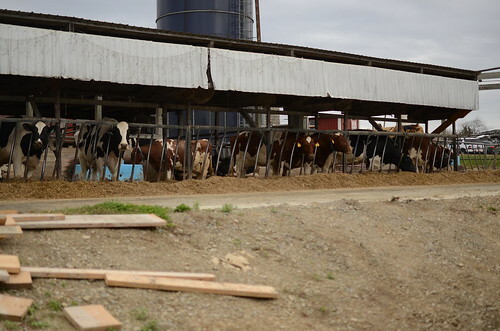 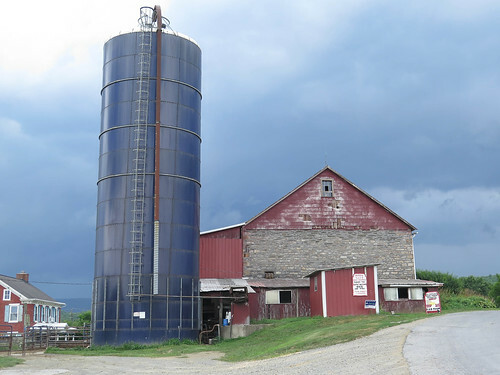 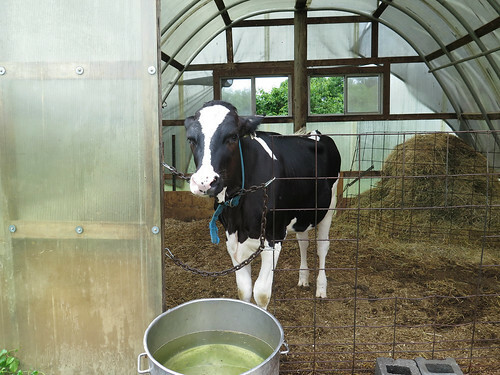 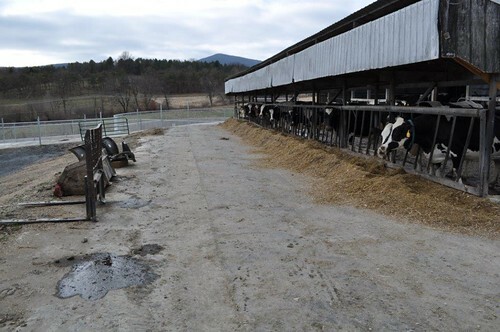 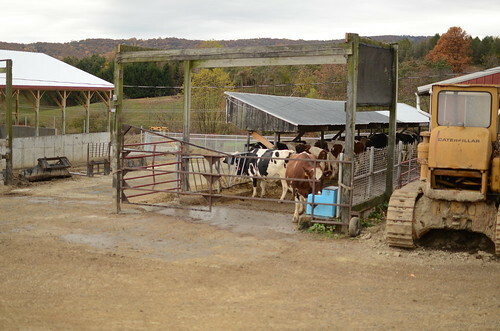 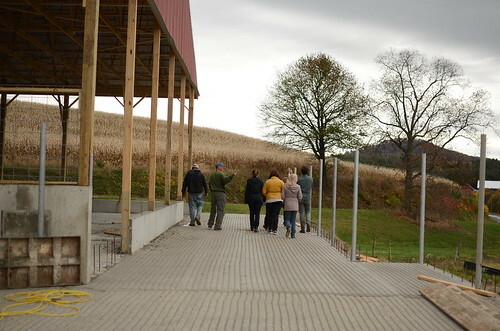 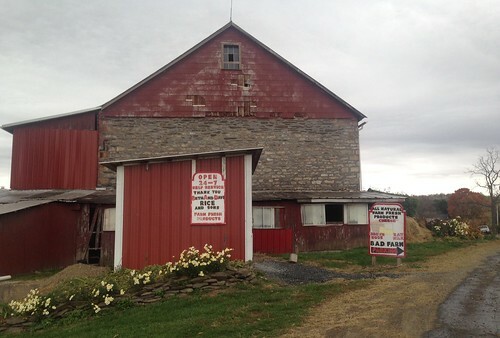 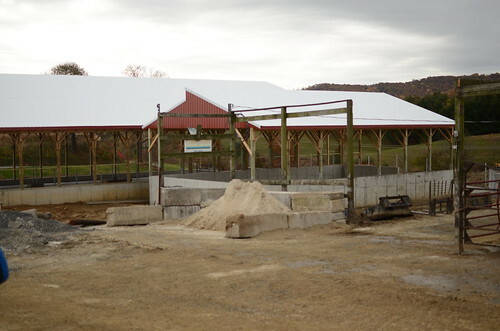 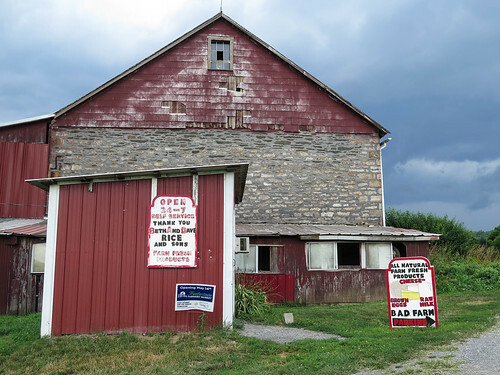 The roofed barn is critical in preventing rainwater from mixing in with manure and feed, which would provide excess nutrients to the nearby creek. 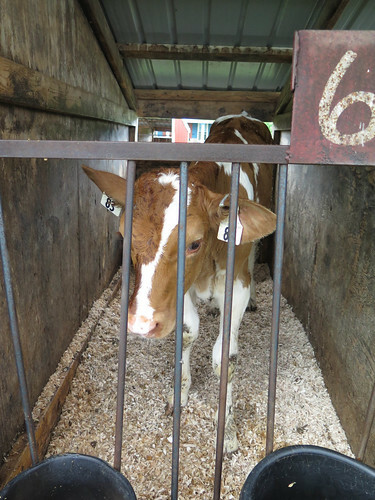 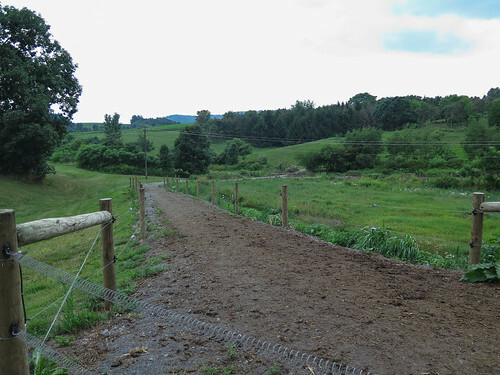 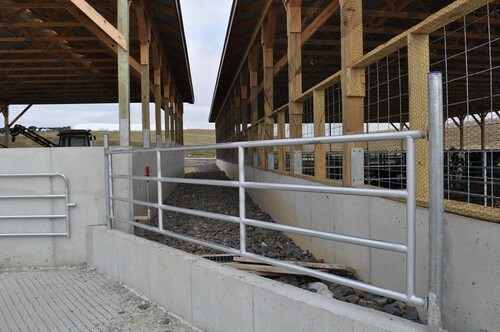 The final phase of the project was installing cattle fencing and crossing across the creek. 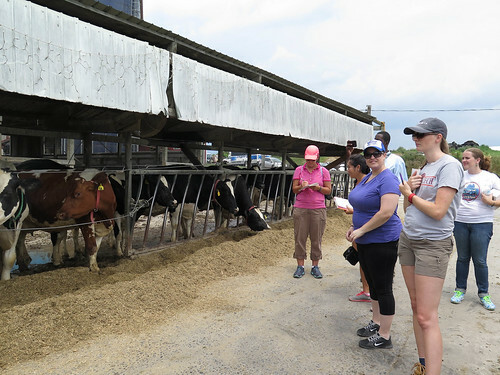 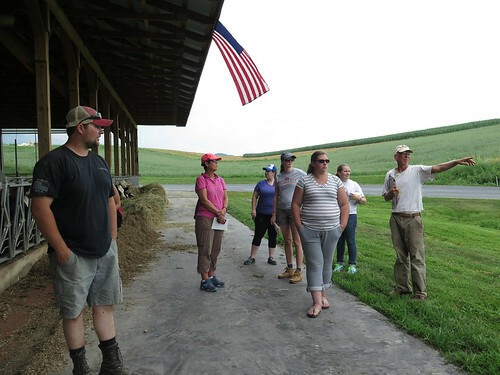 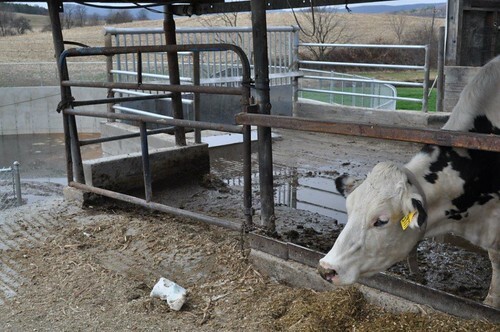 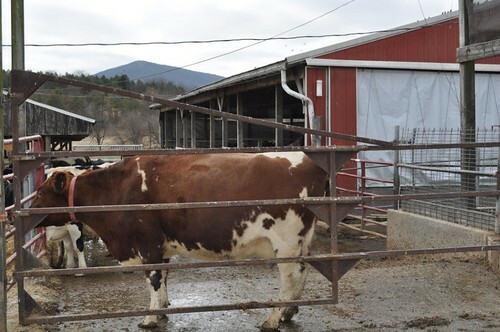 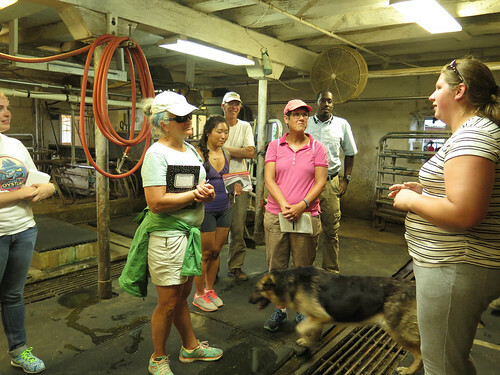 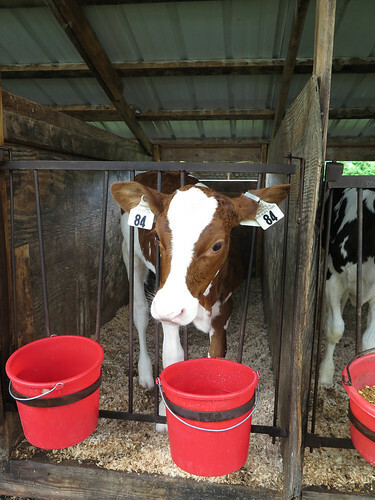 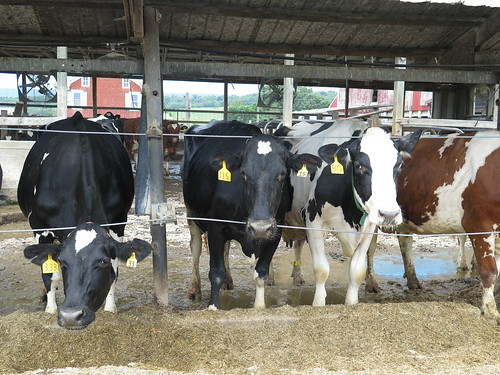 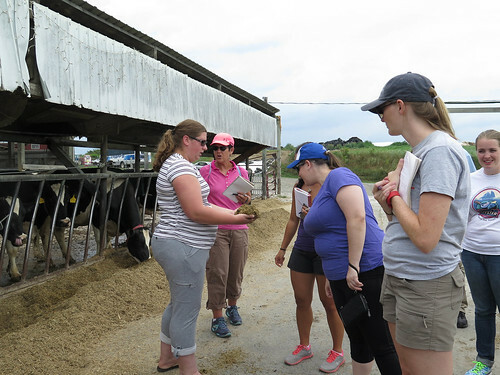 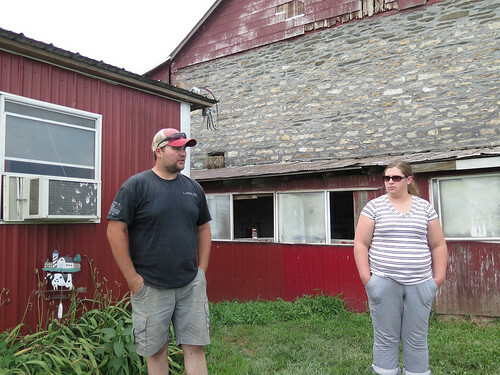 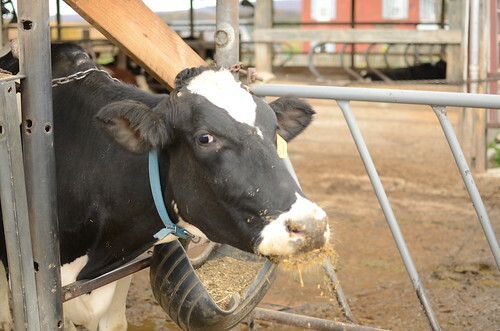 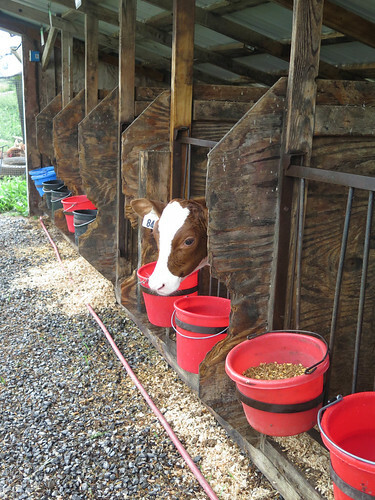 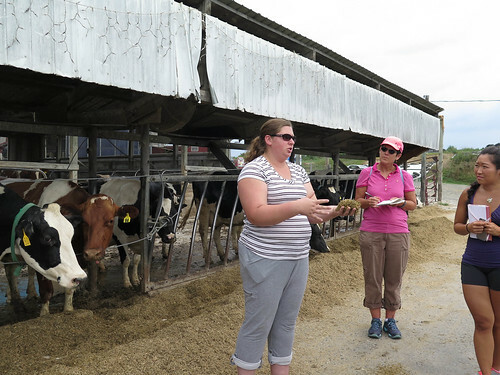 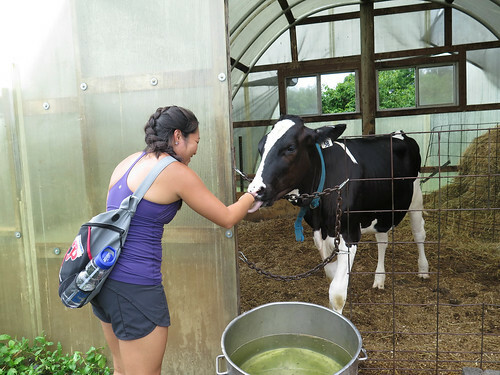 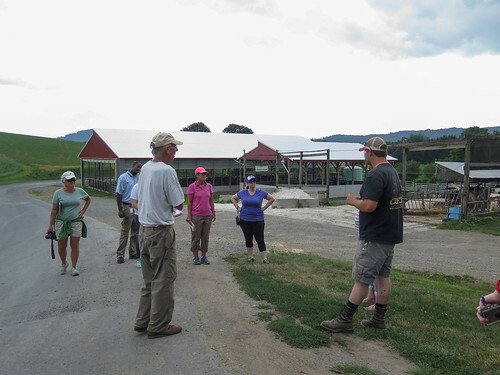 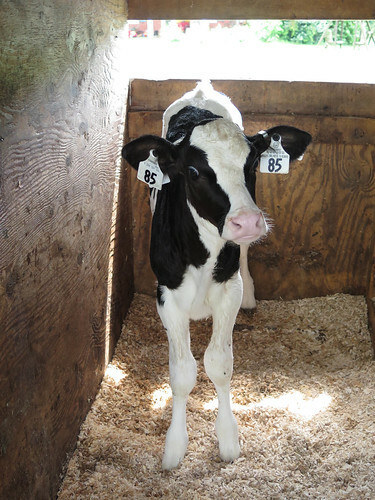 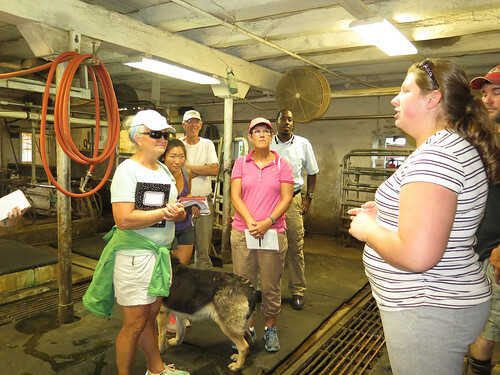 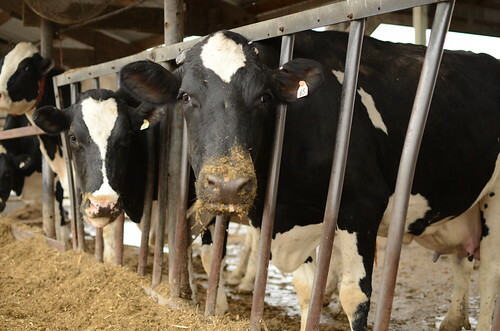 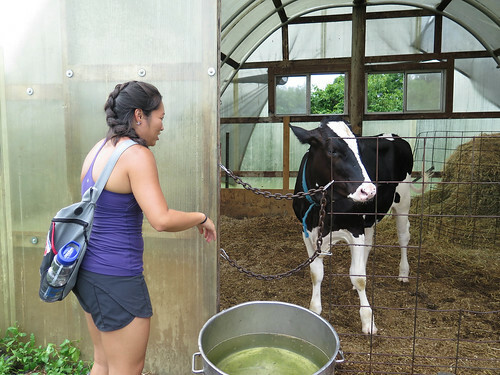 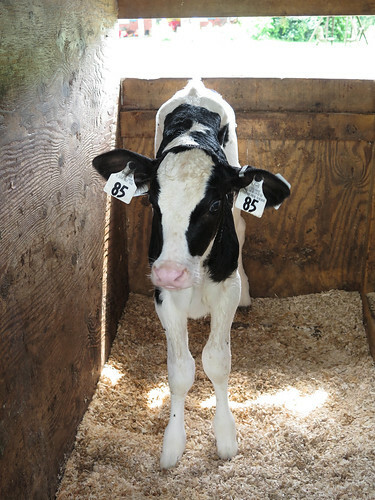 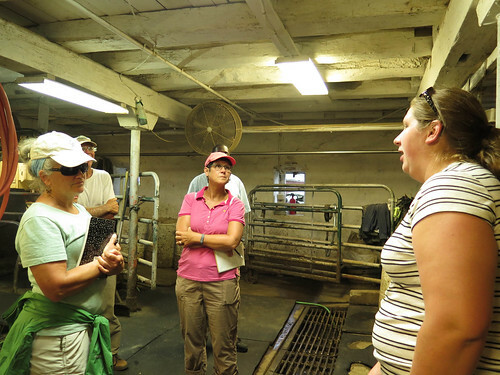 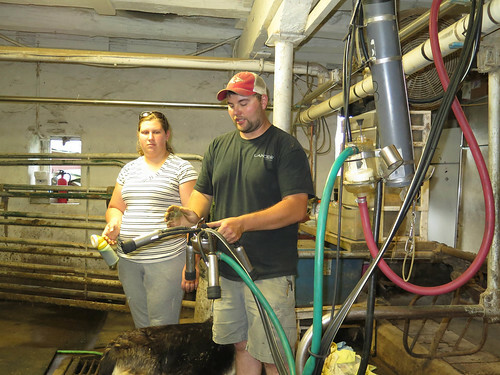 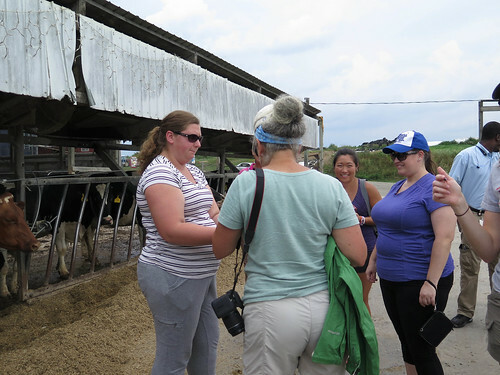 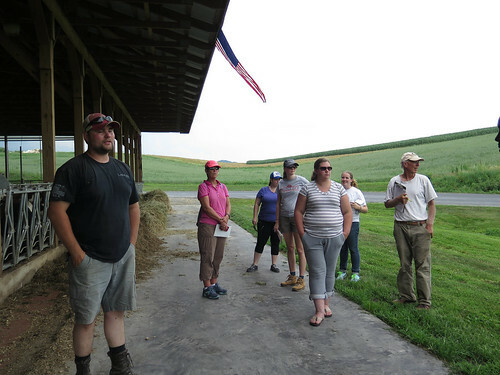 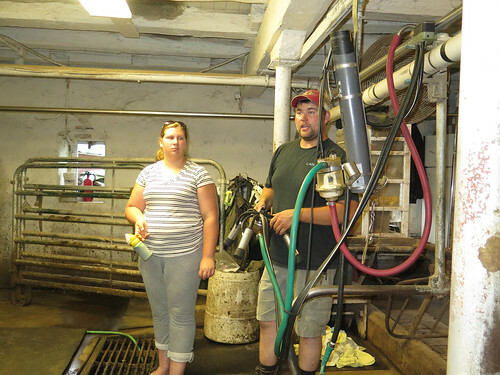 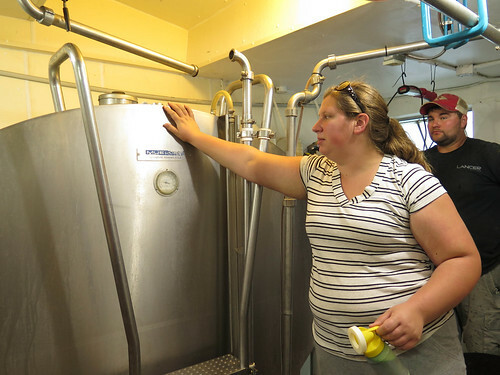 The Rice family encourages visitors to stop by and check out what they're doing to improve their dairy farming operation and improve water quality in the Maiden Creek. 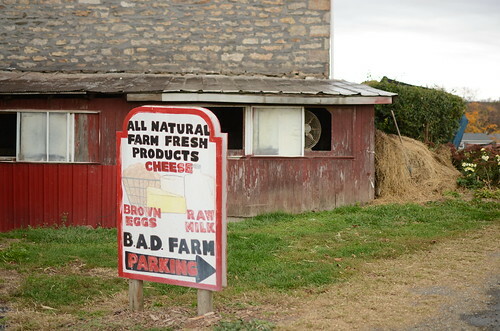 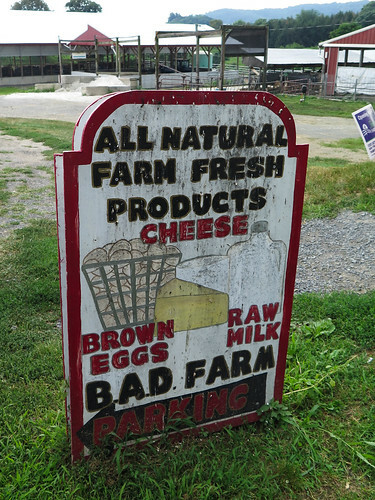 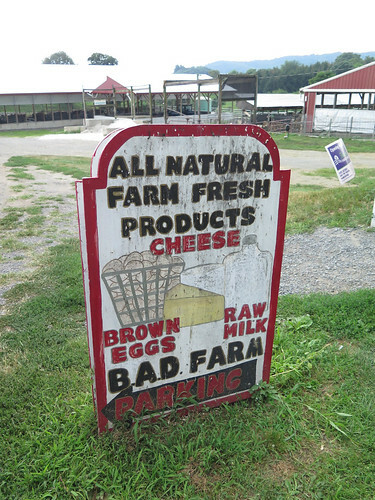 Be sure to try some of their dairy products that can be purchased at the farm, including delicious smoothies, yogurt, cheese and more!